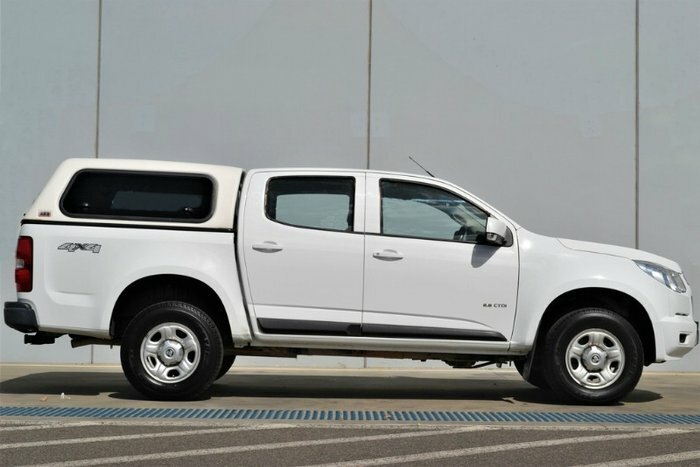 Need a ute with the lot? 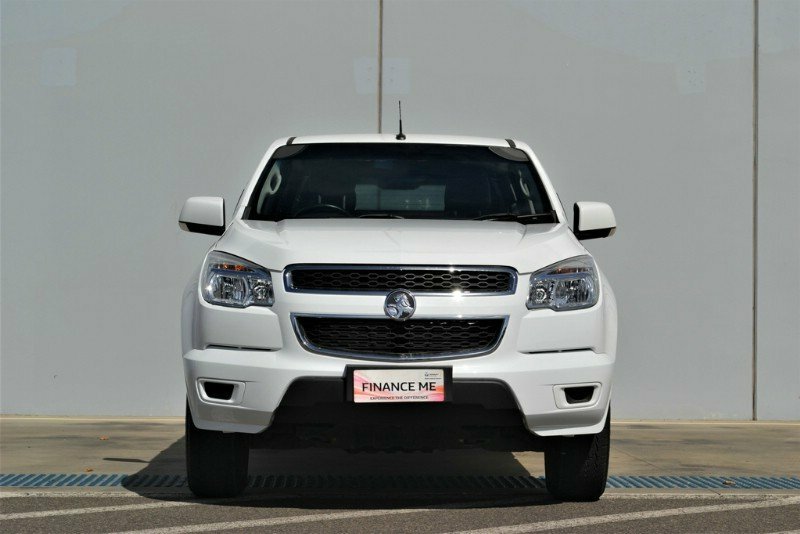 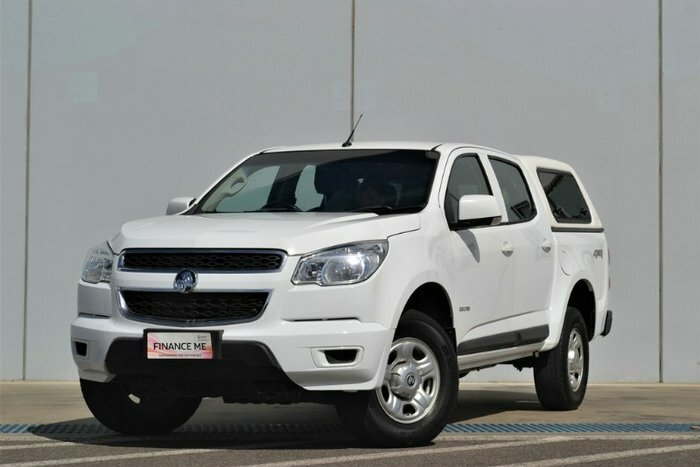 This 2013 model Holden Colorado Dual Cab has travelled 101,000 kms and comes with a powerful 2.8L turbo diesel engine and 5 speed manual transmission. 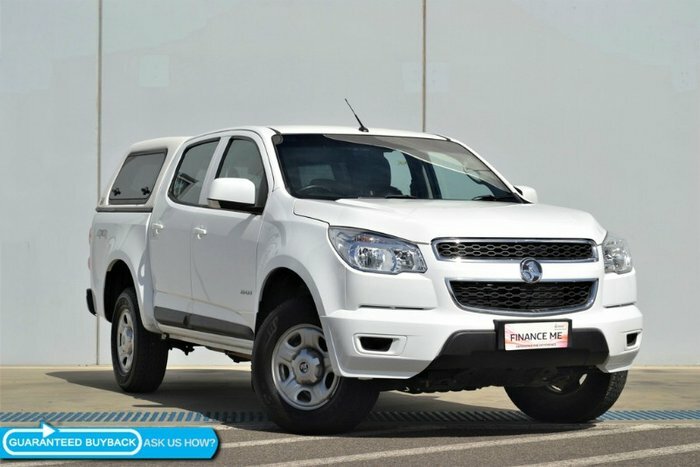 This Colorado Ute comes with everything you need for work or leisure including a heavy duty tow bar, canopy, cruise control and much more!